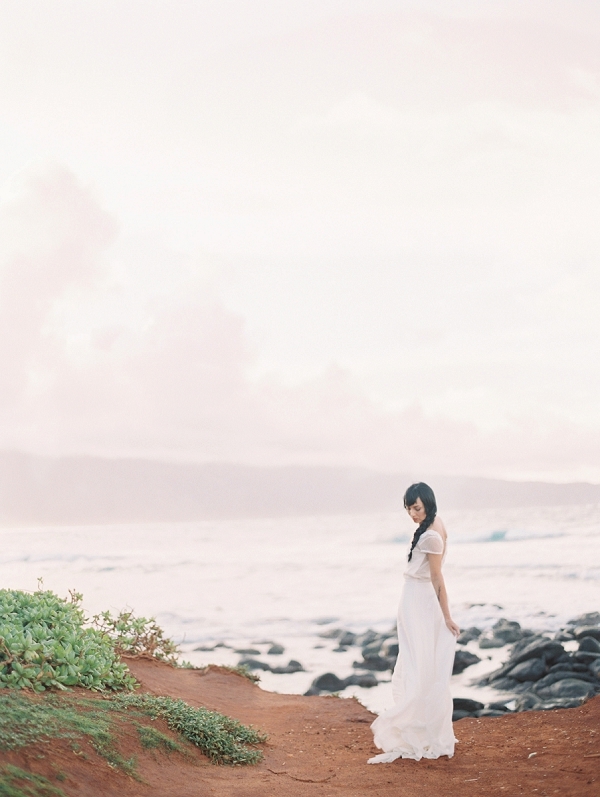 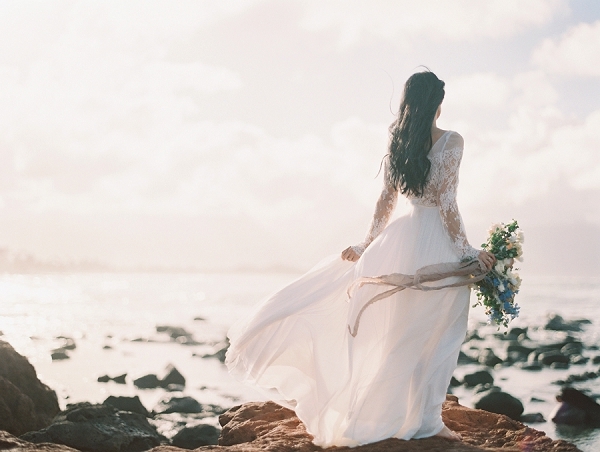 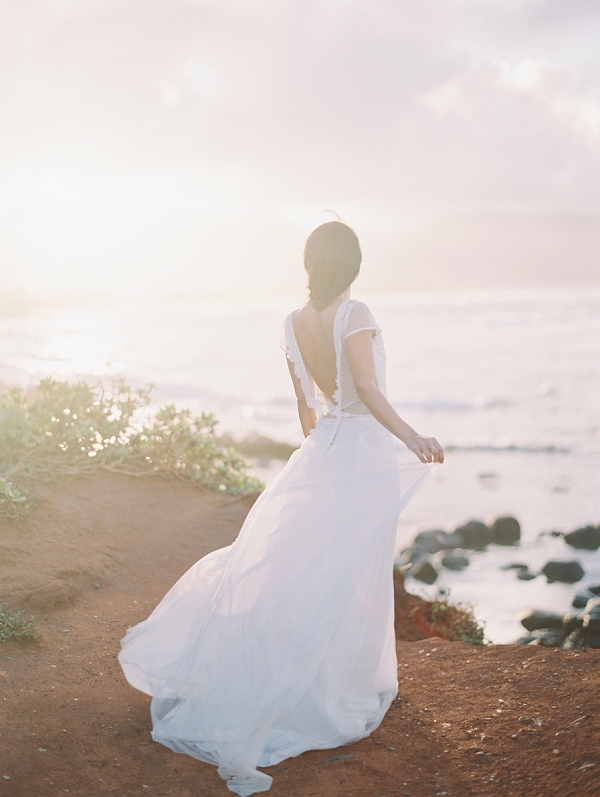 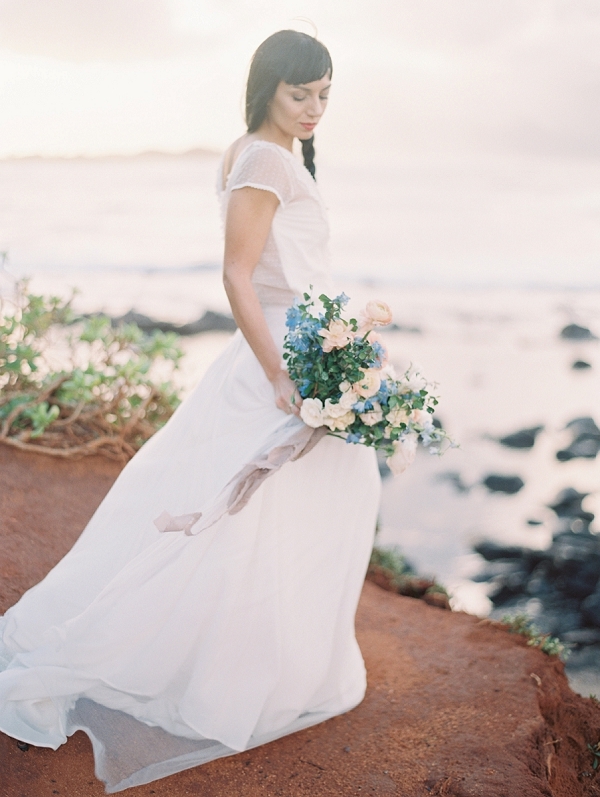 The coast of Maui makes for the most magical setting in this windswept, portrait session from Carmen Santorelli Photography. 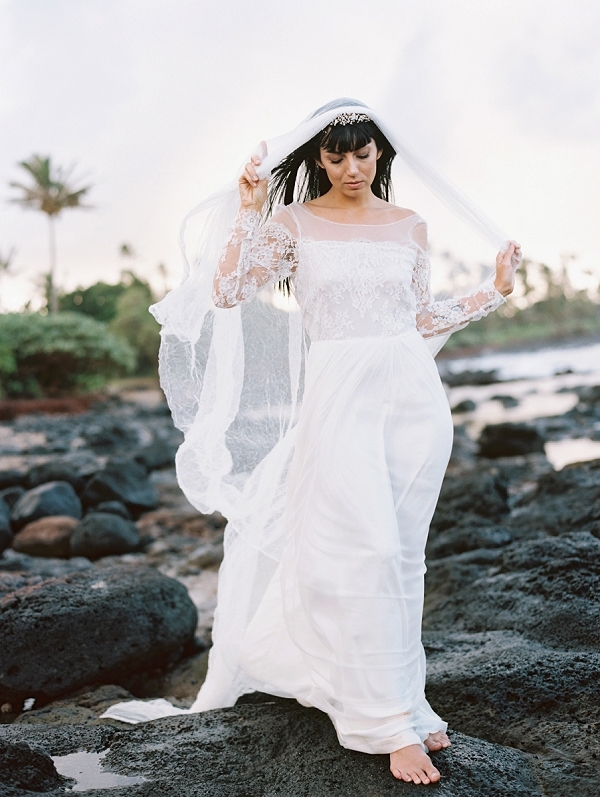 Brides rejoice- finding the right destination wedding dress just got that much easier – the Christina Sfez wedding gowns on display, with their airy skirts and oh-so delicate detailing couldn’t be more ideal in the cool, island breeze. 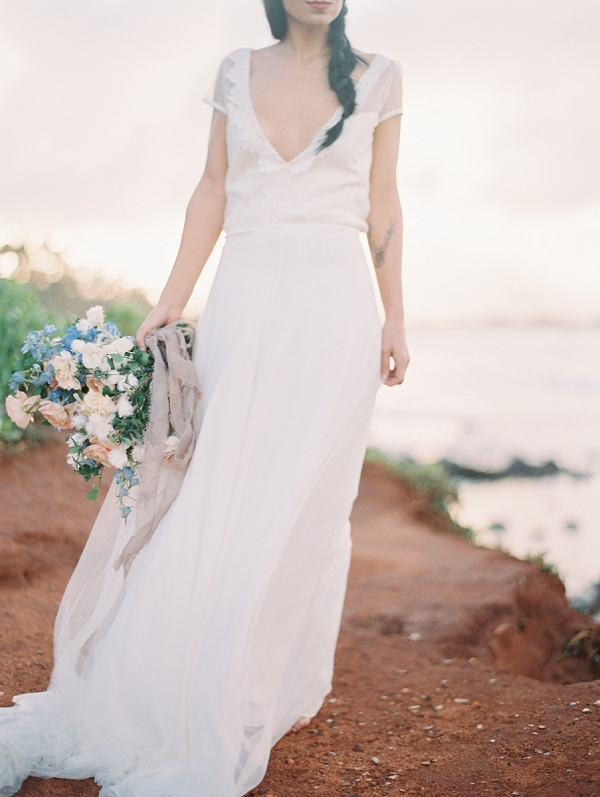 Hair and makeup styling by Salon 253 was kept simple and natural, conveying an effortless bohemian beauty while a bouquet from Rooted Florals, filled with luxurious pastel blooms, delivered a lovely dose of tropical elegance. 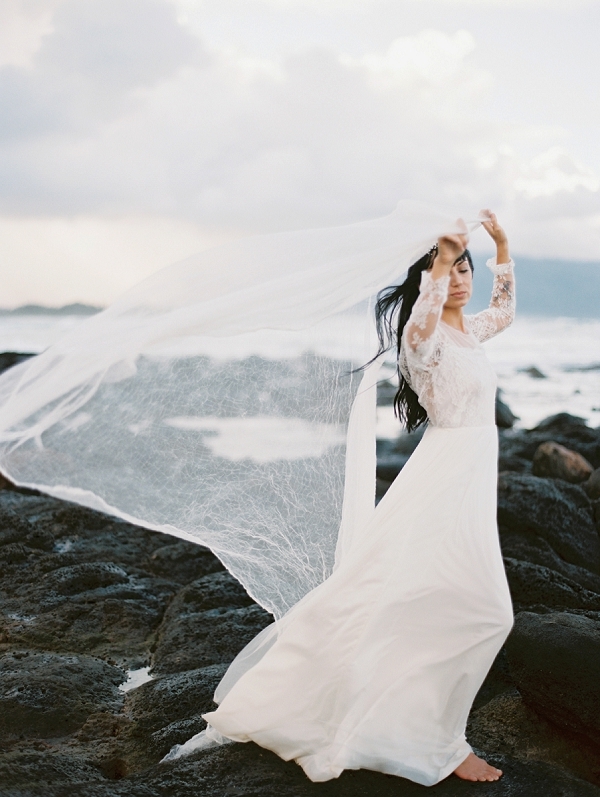 From Carmen Santorelli Photography: When things you can’t control throw you for a loop (it down poured all day at the location we meant to shoot at) you change plans and create magic nonetheless. 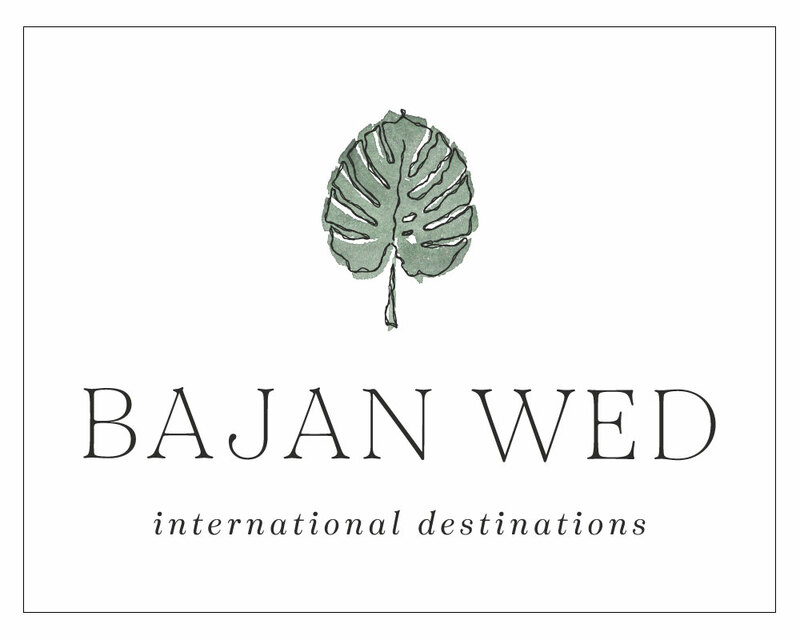 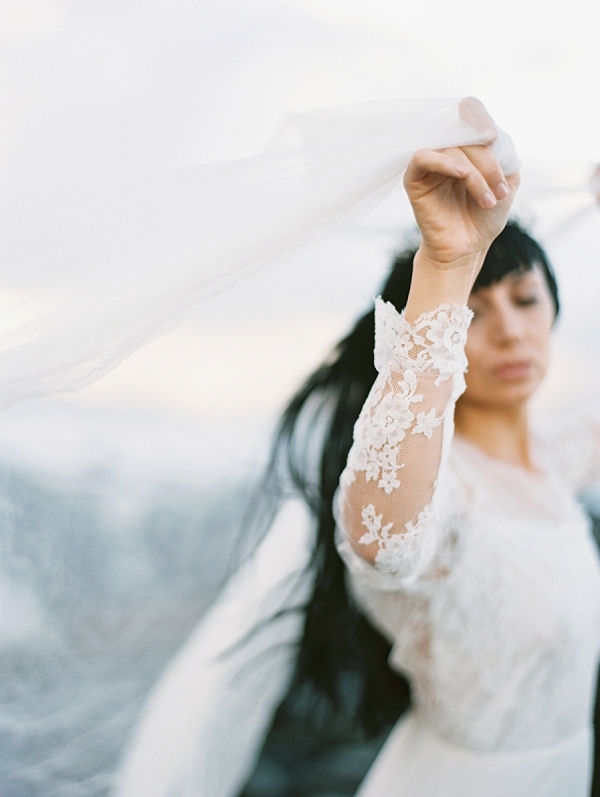 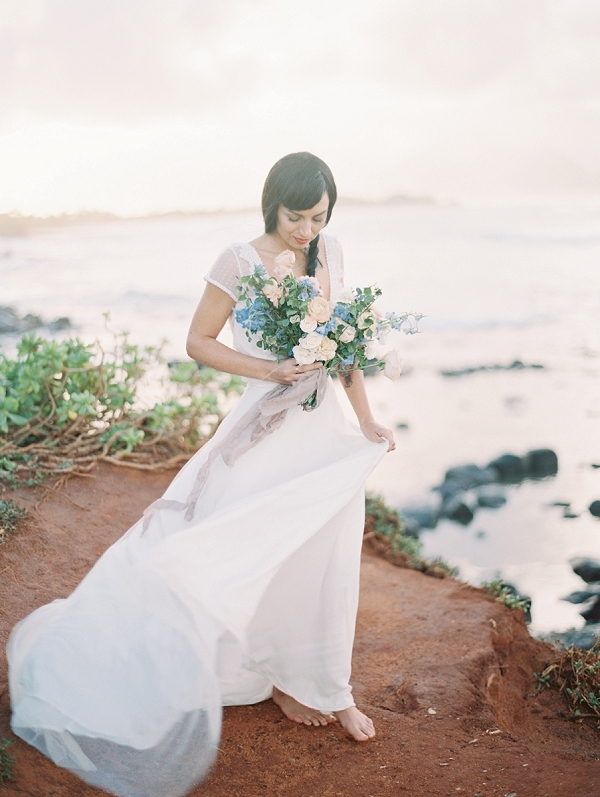 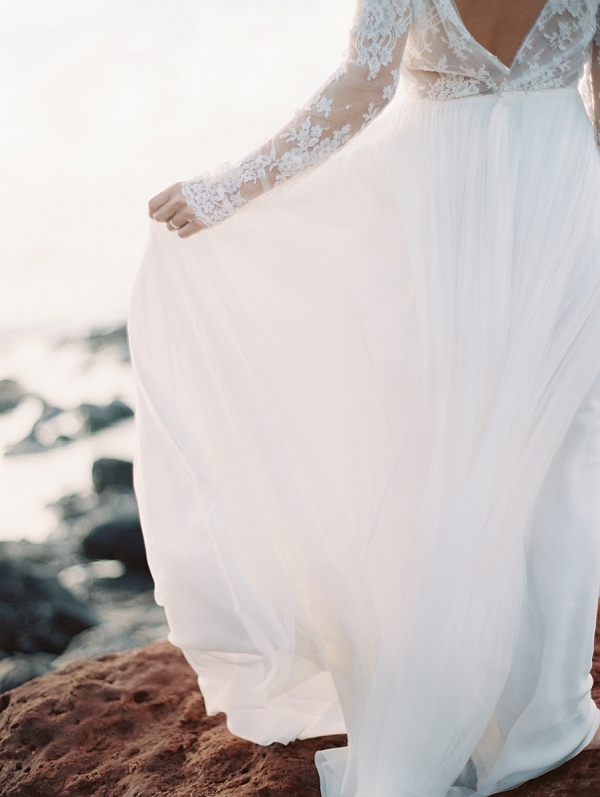 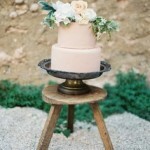 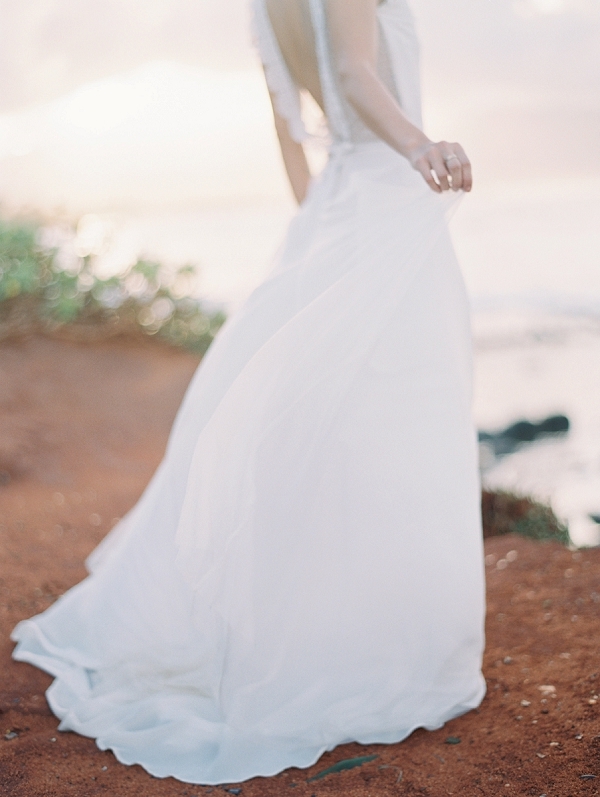 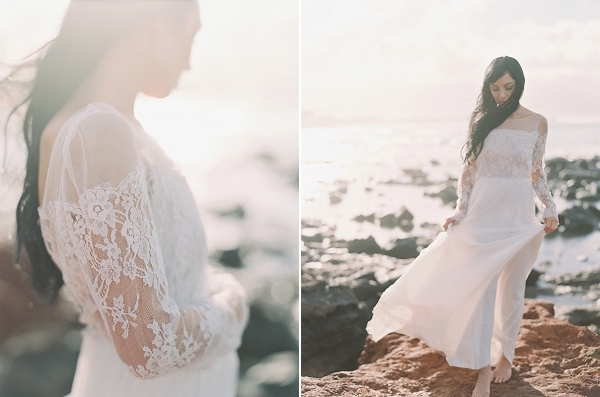 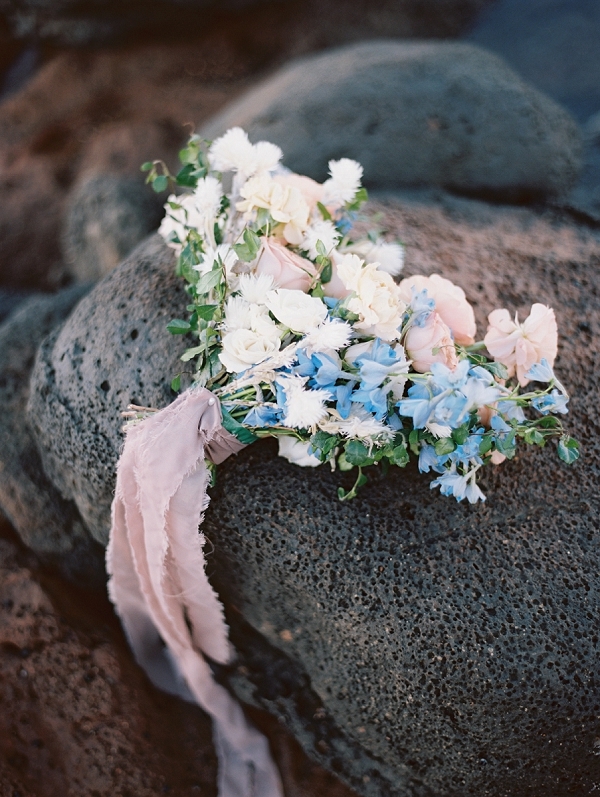 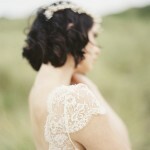 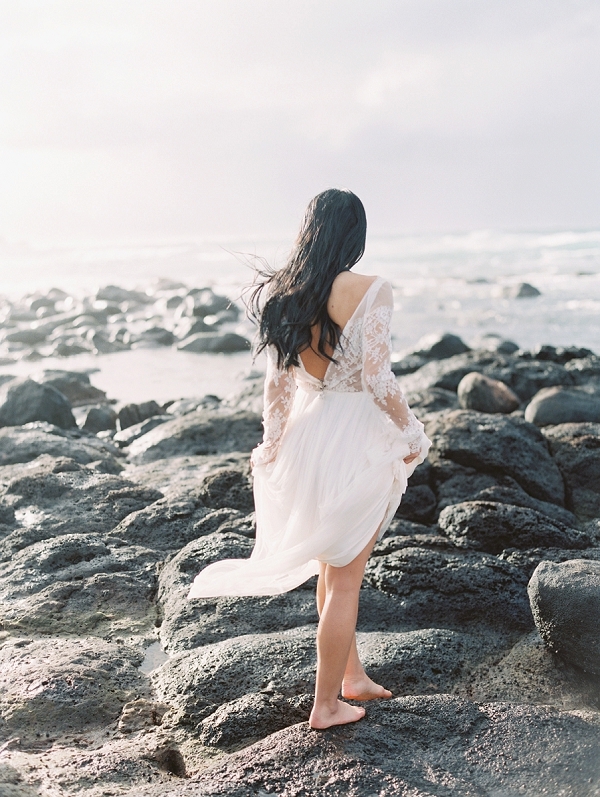 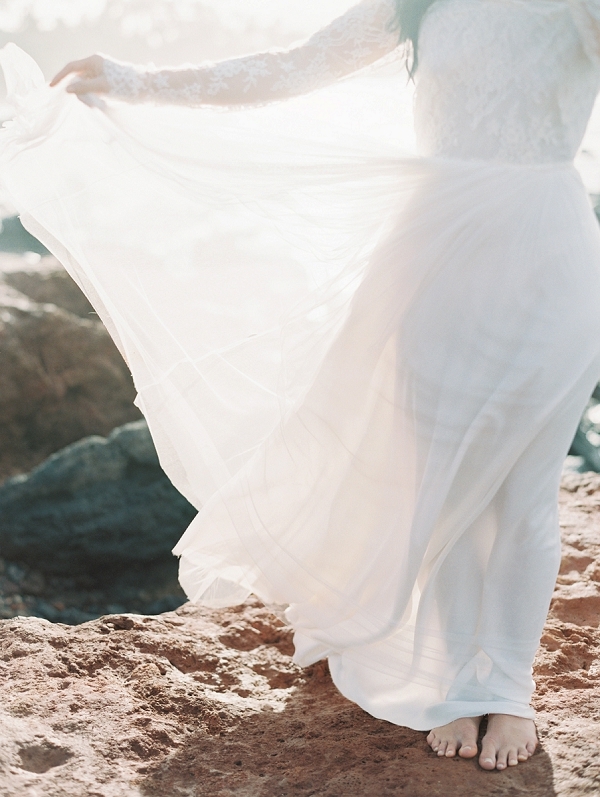 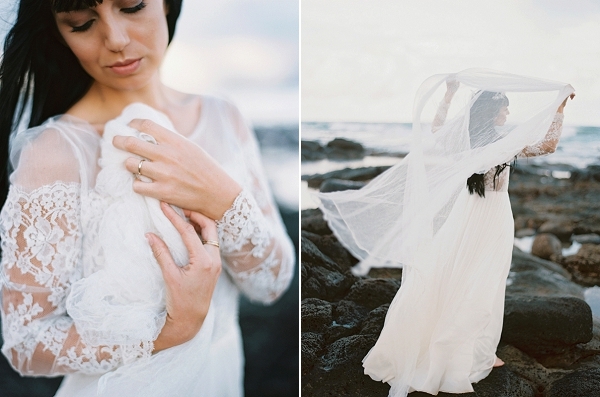 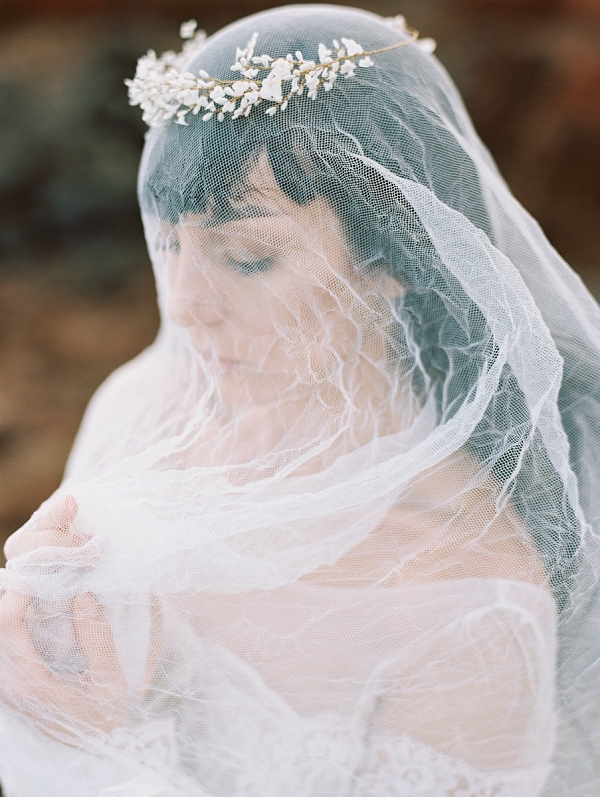 This Maui editorial is meant to strip down to the core beautiful and feminine bridal portraits.